It is with immense pleasure to inform you all, dear respected elders, brothers and sisters, that Bhagawan Sri Sathya Sai Baba has graciously consented to visit the State of Maharashtra. 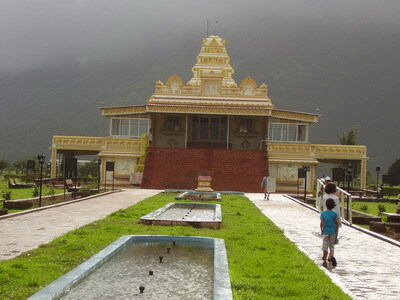 Bhagawan will visit Hadshi via Pune. 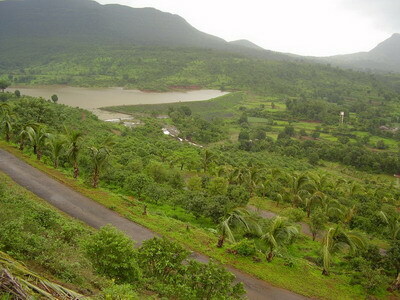 Hadshi is a village located about 45 minutes drive from Lonavala. 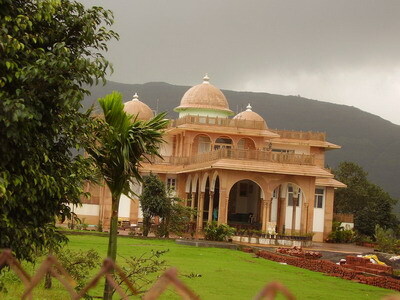 Bhagawan will be in Hadshi for four days from 28th October to 31st October, 2009, and will leave on the morning of 31st October, 2009, for Puttaparthi via Mumbai. This is just a tentative programme and the final confirmed programme will be communicated in due course. 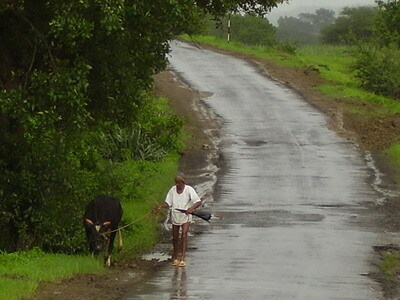 Please do visit http://www.dharmakshetra.org.in for the latest updates. Devotees of Bhagawan from Pune, Mumbai and other neighboring areas are really fortunate to receive Bhagawan after his last visit to Mumbai in June, 2001. Bhagawan’s visit will surely recharge the entire State of Maharashtra. 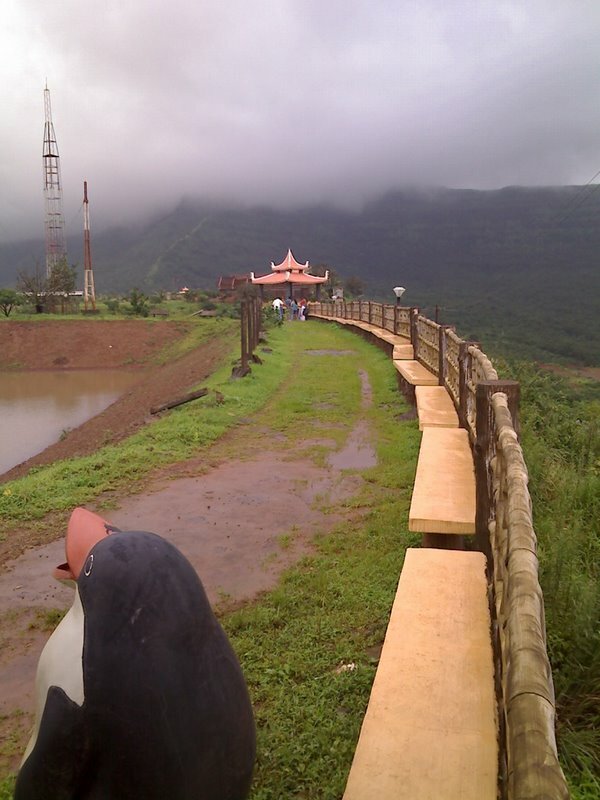 In Hadshi, Bhagawan will stay at the Sri Sathya Sai Pandurang Kshetra, situated in a remote village atop a hill, close to Pawana Lake and nestled in beautiful scenic surroundings. 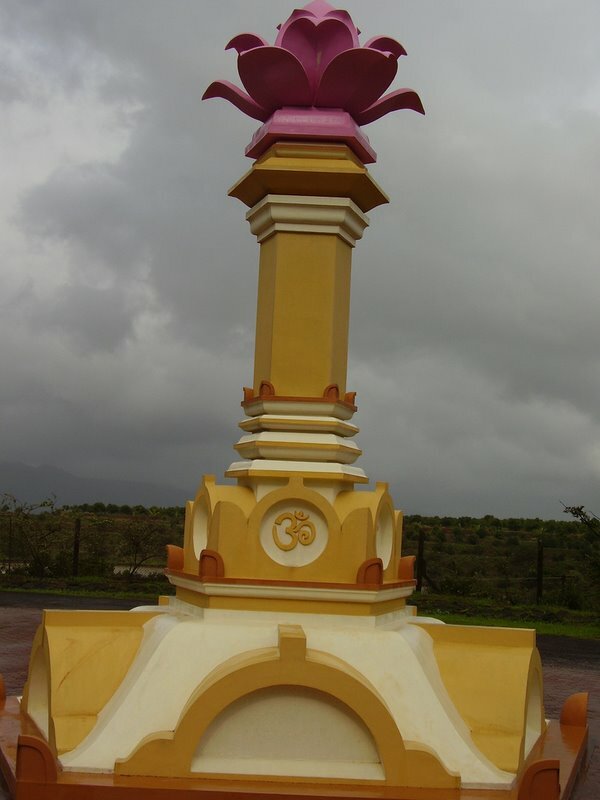 It is notable to mention here that with the Blessings of Bhagawan Sri Sathya Sai Baba, the Western Zone Sri Sathya Sai Bal Vikas Guru’s Master Training Camp was held recently in the womb of Mother Nature at this hallowed place, from 9th May, 2009 to 18th May, 2009. The states covered under the Western Zone comprised of Maharashtra, Gujarat, Rajasthan and Madhya Pradesh where the trainees were lodged for 9 days for their intensive training camp. The Inaugural Function was graced by Mr. Shivajirao Jadhav and Mrs Meera Jadhav. The trainees who had participated in this camp were simply delighted at the beautiful, serene and majestic surroundings of Pandurang Kshetra. Kindly note that those devotees who are starting from Pune, the Sri Sathya Sai Pandurang Kshetra, Hadshi is about 40 kms away from Pune. 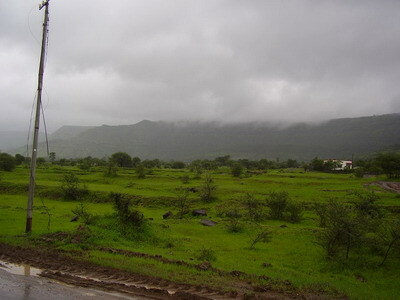 The belowmentioned link is the location or the route map of Hadshi from Mumbai & Pune. 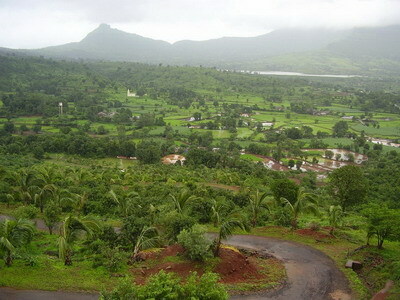 Photos of the Hadshi Village awaiting our Dear Lord Sai (shared by brother Kumar M).